screen changer for recycling p - Batte Machinery Zhengzhou Co,.Ltd. It's realy useful in your producing, that screen changer for recycling processes. 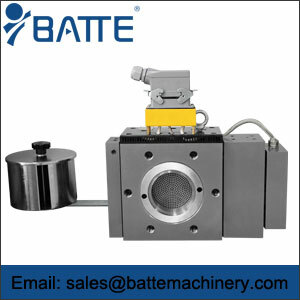 The screen changers from Batte are based on a proven double-piston design that operates without additional seals and is equipped with four screen cavities. 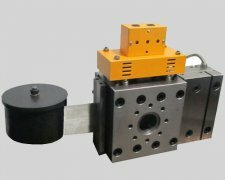 These screen changers are used most commonly in continuous processes involving highly. 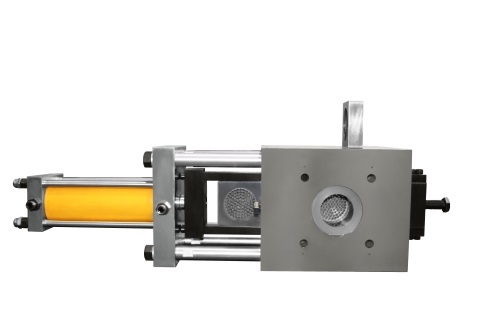 Batte screen changers use simple operation and uncomplicated control Highoperational reliability Short material residence time Leak-free mode of operation Low pressure consumption Flow channel geometry without any dead spots. This makes the largest possible filter area available, facilitating the effective removal of contamination. What's more, the screen's back spill plates are designed so that 95 percent of the screen surface is in use. 1. Applicable to all the kinds of plastic products. Specially in the recycling and granulation combined with high impurities, such as PE/PP/PS/ABS/PET/PA/etc. 2. 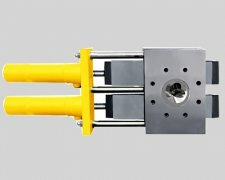 Applicable to the production line of chemical fiber, rubber, collosol, adhesive, coating and finishing materials and other blending agent products, used for filtration of the material mixture. 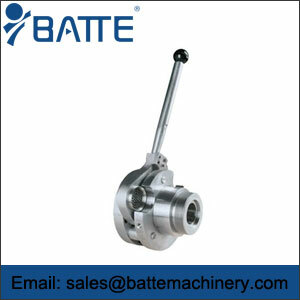 Batte company is specialized in the development, production changer melt filter and metering pump specialist. Product quality, reliable performance . Business integrity , passion for customer service. My company's products in Germany , the United States , Austria , Japan and other countries and domestic many devices have to install and use , increase energy , easy to operate , the majority of users trust and praise. Sincerely we hope that our cooperation can bring you benefits and convenience .